If you would like to join our organization this season, sign up or contact us to find out more information. 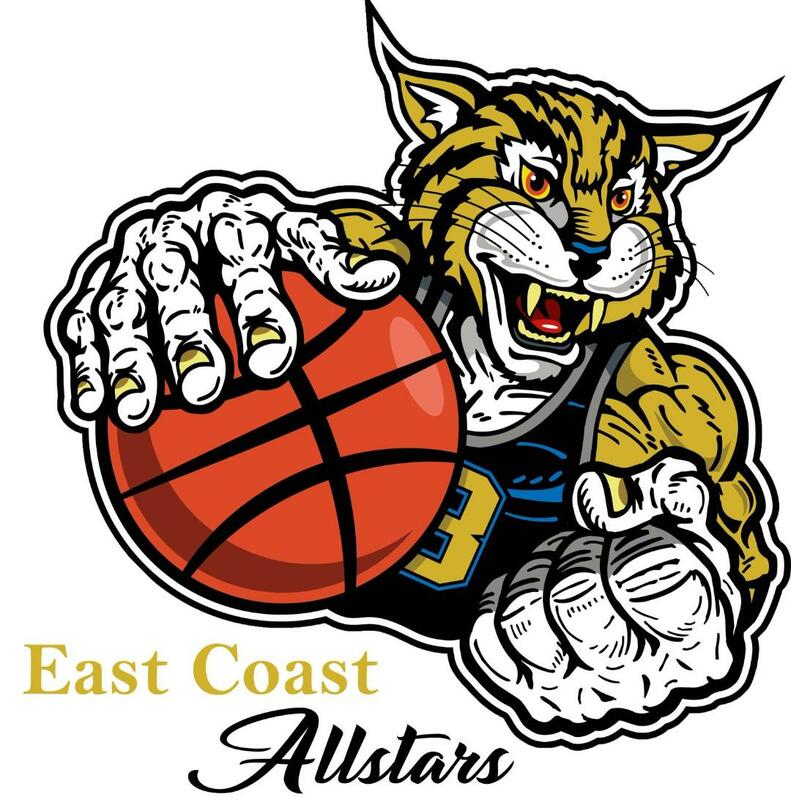 WELCOME TO The EAST COAST ALLSTAR BOBCATS! Welcome to East Coast Allstar Bobcats! We are glad to have you! The new 2019 AAU Basketball season is on the way! We are currently have open gym nights with the kids and would be glad to have you out! We will be having kids camps, coaches camps and more coming up!